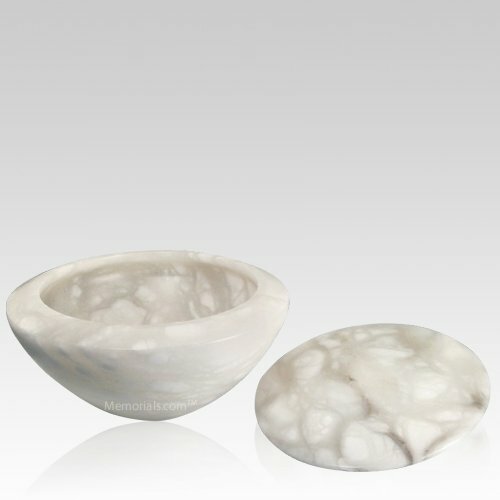 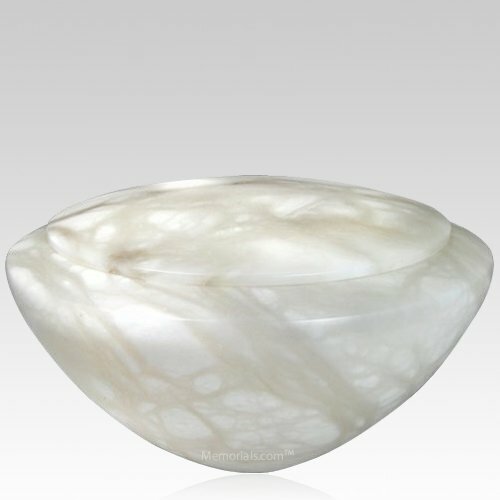 The Pure White Stone Cremation Urn is made from the finest alabaster stone by skilled craftsmen. The design is modern, yet simple, which makes this vessel ideal for display in the home or in a niche. 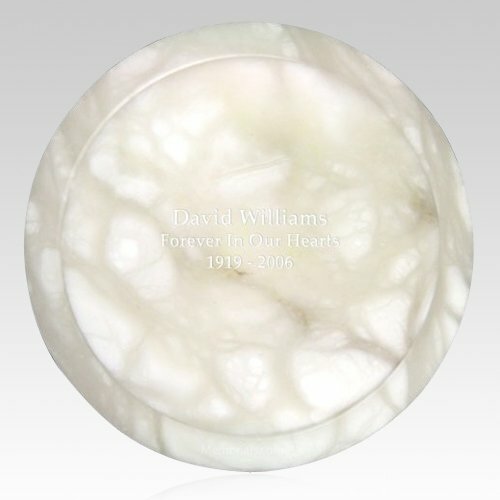 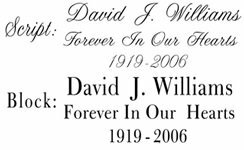 This elegant cremation urn will make a stunning and unforgettable final tribute.